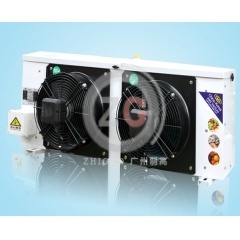 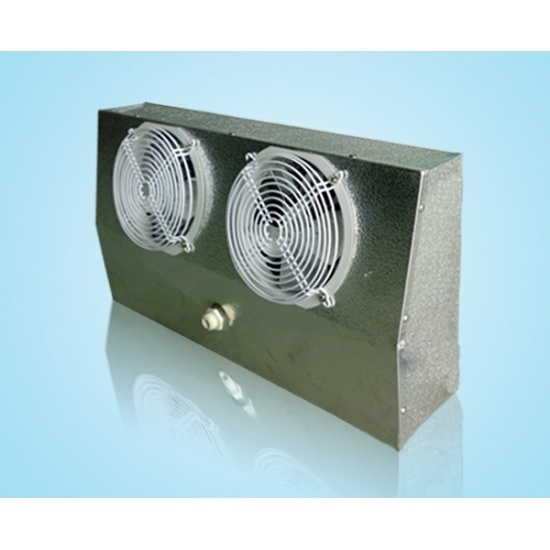 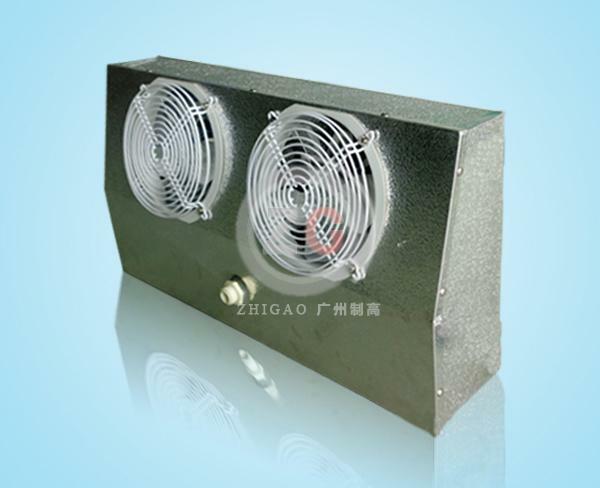 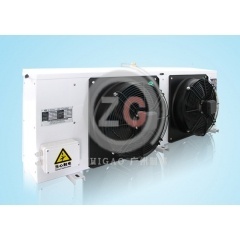 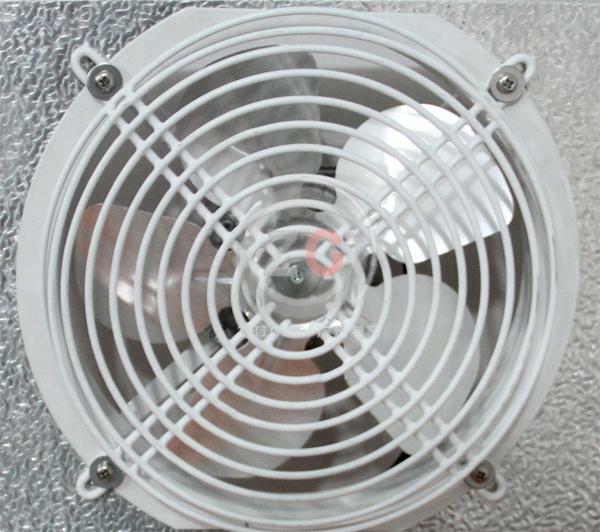 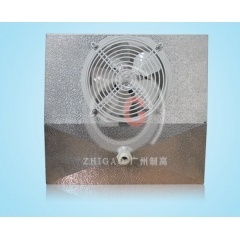 Model DE air cooler can be used as evaporator in small size refrigeration cabinet. 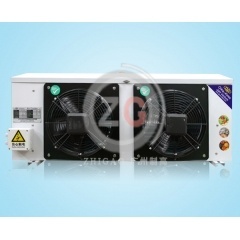 It can bematched with starter compressor, semi-hentic compressor and hermetic compressor. 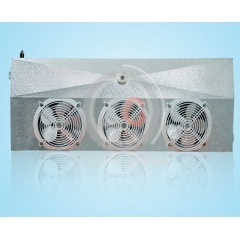 And also can offer one fan, two fans and three fans. 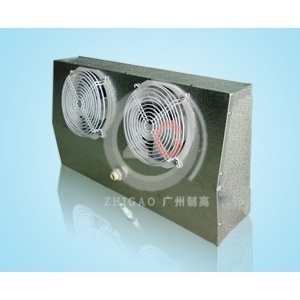 It's have good heating function and lead the refrigeration and lead the refrigeration cabinet reduce the temperture.